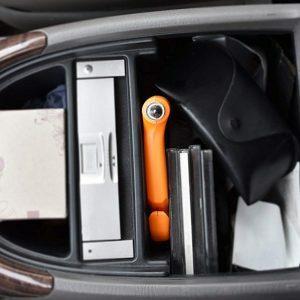 Help keep your family safe in the car. 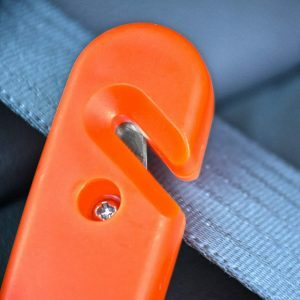 Keep this tool in your car for quick access after a bad accident. You will be able to cut out of your seatbelt and break your windows when you really need to get out. After a bad car accident, a few seconds can mean the difference between life and death for you and your loved ones. The Emergency Tool helps you to escape quickly after a car accident. Many people fear wearing a seat belt in case they were to be trapped in a burning or sinking vehicle. Electric windows do not work without power and would need to be shattered so you could escape. 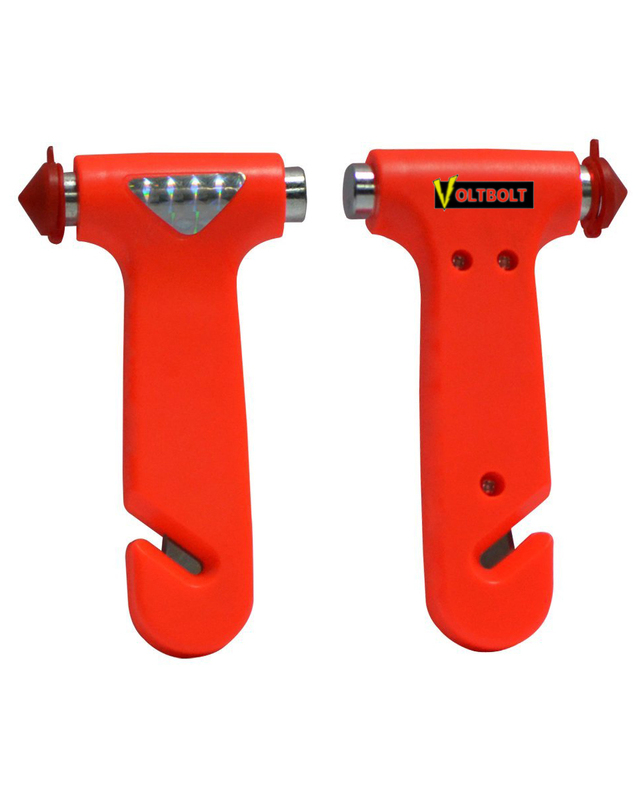 The surgically sharp blade effortlessly cuts through a tangled seat belt (recessed for safety), the pointed steel head (with red plastic protective cover) easily shatter windows. Simply keep it in your glove box. If you’re not satisfied with this item, return to us within thirty days after delivery for a full refund of the purchase price not including shipping and handling (actual shipping charges will apply).